Disney Magical World Nintendo 3DS Complete Fast Ship! Disney Magical World (Nintendo 3DS). Very clean, complete. Great condition. 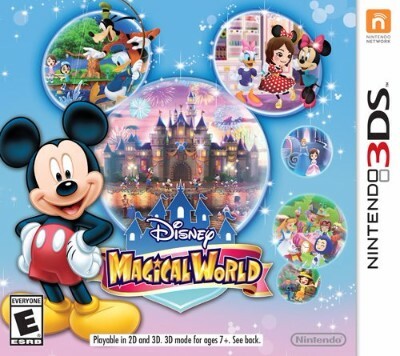 Disney Magical World (Nintendo 3DS). Good clean condition, complete, tested!